Italian Cup, best attack against best defense: who will win? Domenica prossima Juventus e Fiorentina, sul campo dello Stadio Tardini di Parma, disputeranno la FINALE della Coppa Italia: una finale attesa e dall’esito molto incerto in quanto sono due delle formazioni regine del campionato, la prima contro la seconda in classifica, con la Juventus che ha la miglior difesa, con solo 8 goal subiti, e la Fiorentina, il miglior attacco con 70 goal segnati. Leggi tutto: Coppa Italia, Miglior attacco contro miglior difesa: chi la spunterà? 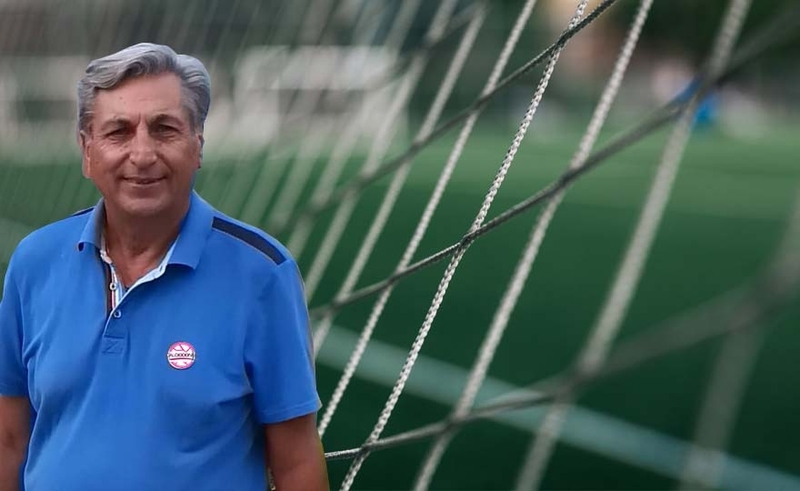 The draw for 1-1 in Vinovo is not enough for the girls of Carolina Morace who defeats in the first leg for 2-1 do not enter the Coppa Italia final. 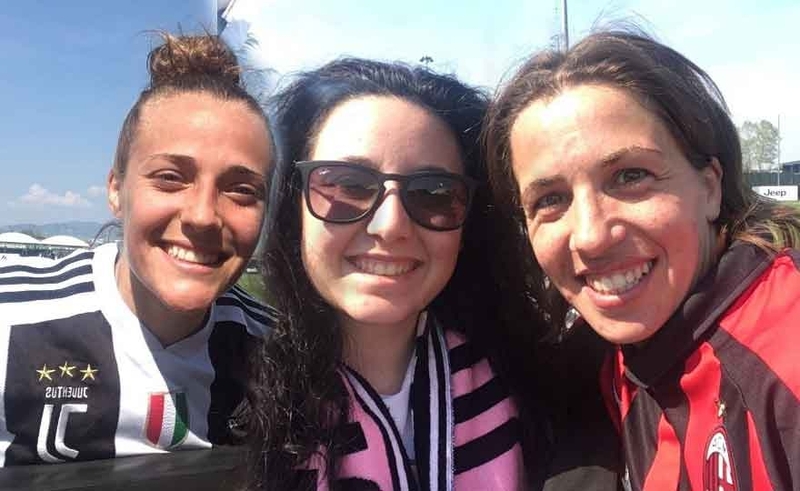 Despite the time (Wednesday's 13 hours) the Juventus training center in Vinovo always manages to have many spectators always ready to support HCL girls. Game that immediately seems fun with both teams that seem to want to challenge openly to get the final, they become dangerous from the beginning, they show very careful defenses to stop any danger. The bianconere, at 13 live on Sky, must defend the 2-1 of the first leg, while the viola go hunting for the third consecutive final after the 1-1 of the "Tre Fontane". Rome, 16 Aprile 2019 - Waiting for the last, throbbing day of the championship, which on Saturday will award the scudetto and in which Juventus will have to defend themselves against Fiorentina and Milan, separated by one and two points respectively from the leaders, the first four of the Serie A standings they will take the field tomorrow for the return matches of the Italian Cup semi-finals. Coppa Italia the first Match Ball is for Juventus! This afternoon at the Brianteo in Monza, in front of about a thousand spectators, Juventus has overtaken Milan for 1 at 2. Ready away and on a corner kick by Giugliano the ball spiove in the area, jumped Alborghetti and Pedersen, the ball, accidentally struck by the Danish player, ends behind the surprising Giuliani! Juve, hit by a cold, then begins to grind the game and moves forward with a decisive search for a draw immediately, leaving only some sporadic counterattack actions to the Milan players, well controlled by the Juventus defense. Read more: Italian Cup the first Match Ball is for Juventus!